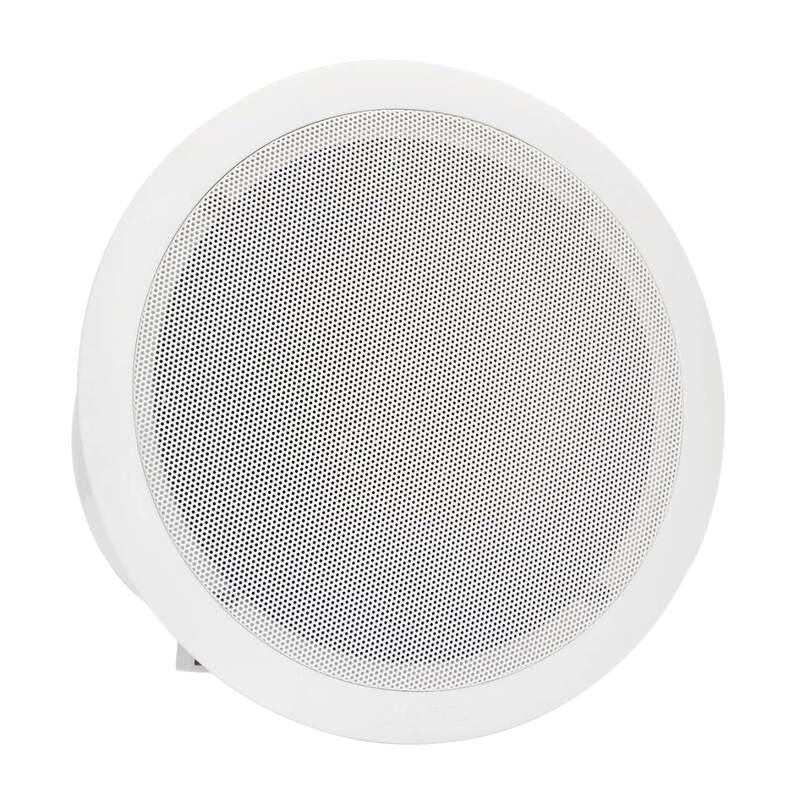 MC 6T- metal ceiling loudspeakers with built-in 100V transformer. Ultra slim speaker’s construction designed for low installation depth. Quick fit clamps allow easy and quick mounting into false ceilings. 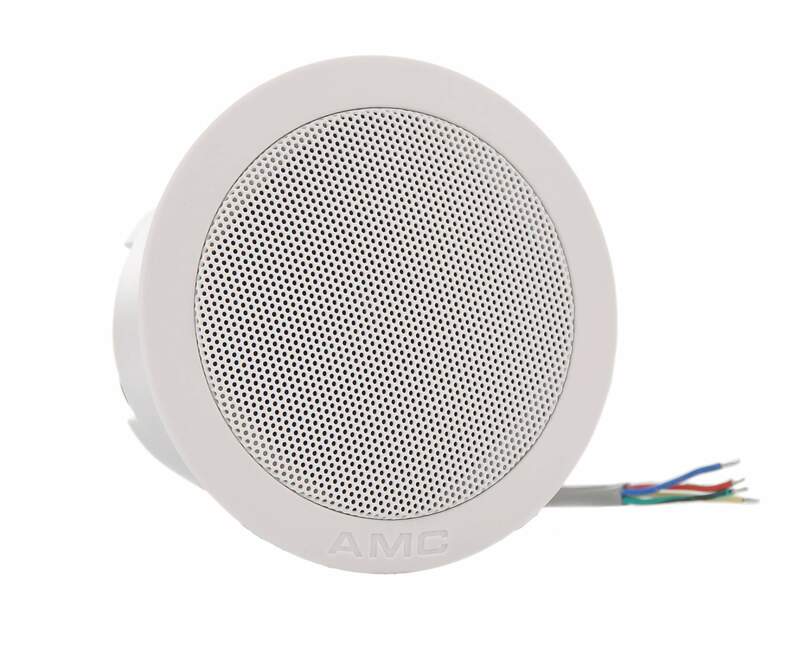 MC loud- speakers have powerful middle frequency sound reproduction and high sound pressure level. MC is perfect for speech announcements in emergency systems where public address is main requirement.